Try this simple yet very effective bunker-drill. All you need is 4 golfballs, and a bunker. 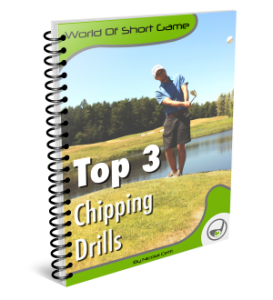 After doing this drill a few times you should have a better felling of where the club should enter the sand, in order to give you the wanted contact.